Rain, snow or shine, the public is welcome. Hayward Rod & Gun Club members will be there to offer experienced help with sighting in for the hunting season. The price is $6.00 per sight. Enter for a chance to win a new Remington Model 7 Predator in 243 WIN – Bolt Action Centerfire, 22” Fluted Barrel, Mossy Oak Brush Camo. $10 per entry/3 for $20. Winner takes the prize or 50/50 (if not enough entries were submitted) will be awarded at 4 p.m. Friday, Nov. 16 (need not be present to win). 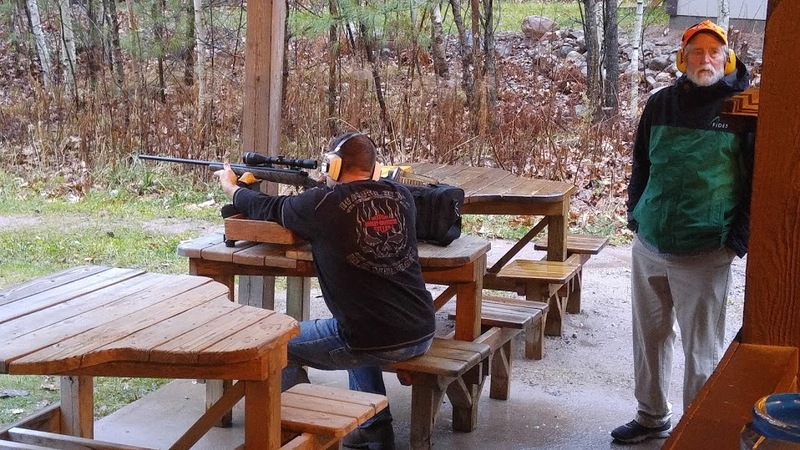 Non-members can also sign up for a Hayward Rod & Gun Club membership, which is $60 per year. Membership forms can be downloaded from our website or picked up at the club. HRGC is located 3 miles east of Hayward on County Road B.